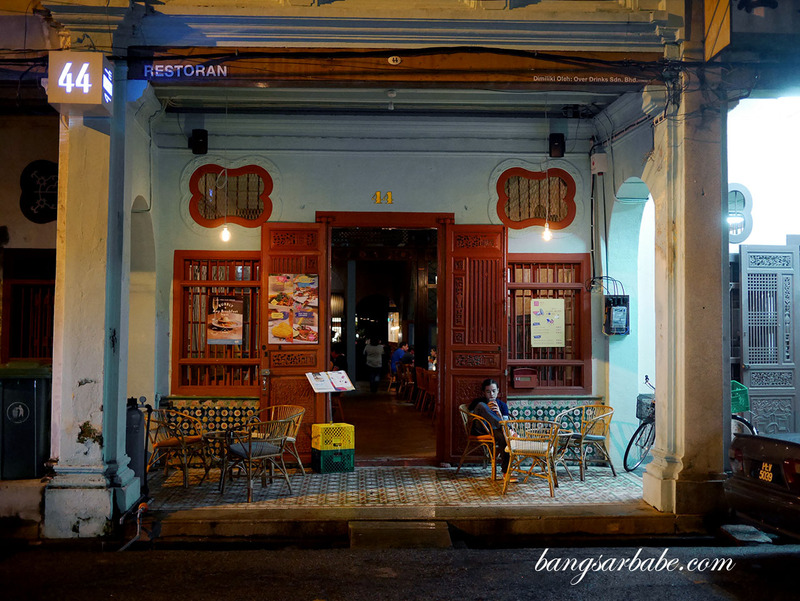 There’s plenty of potential in Inch at Lebuh Muntri, a Southeast Asian Bar and Restaurant a hidden gem in one of George Town’s famed UNESCO World Heritage shop houses. 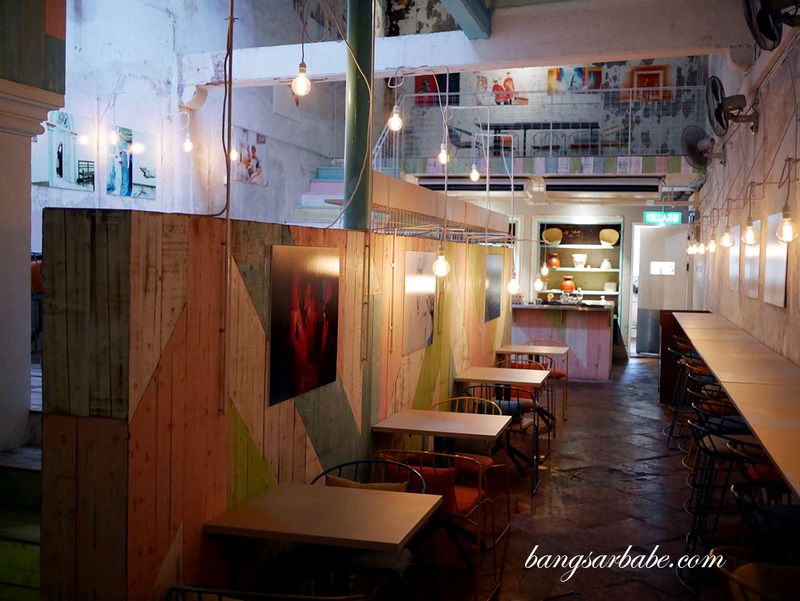 This expansive space begins with Plates, a lunch/brunch spot followed by the Bar and finally, Inch which is located at the back of the restaurant. One look at Inch and I was immediate drawn to the interior – strokes of pastel hues on deliberately unfinished walls to liven up the mood. A series of artwork adorn the walls, a showcase by local artists and some for sale, if you’re ever interested. 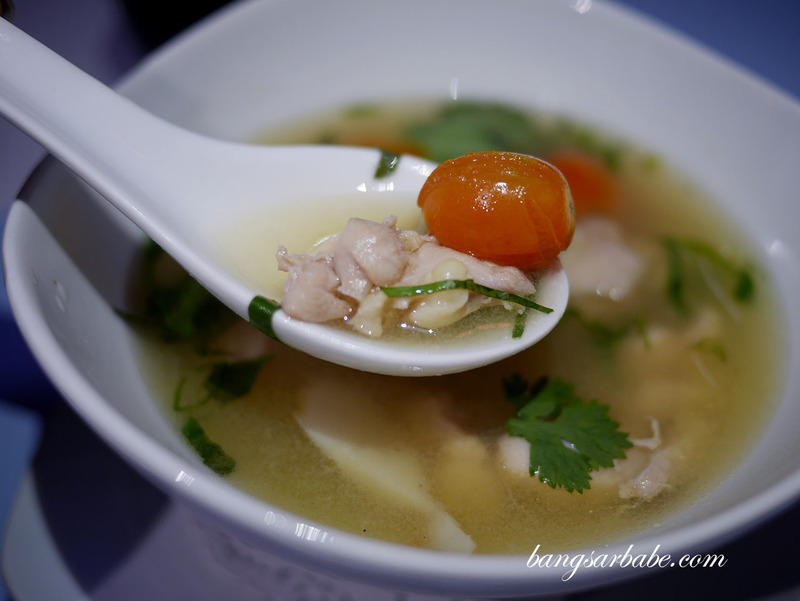 I visited the restaurant during Georgetown Festival and Inch was collaborating with Obscura Photograph Exhibition during that time. 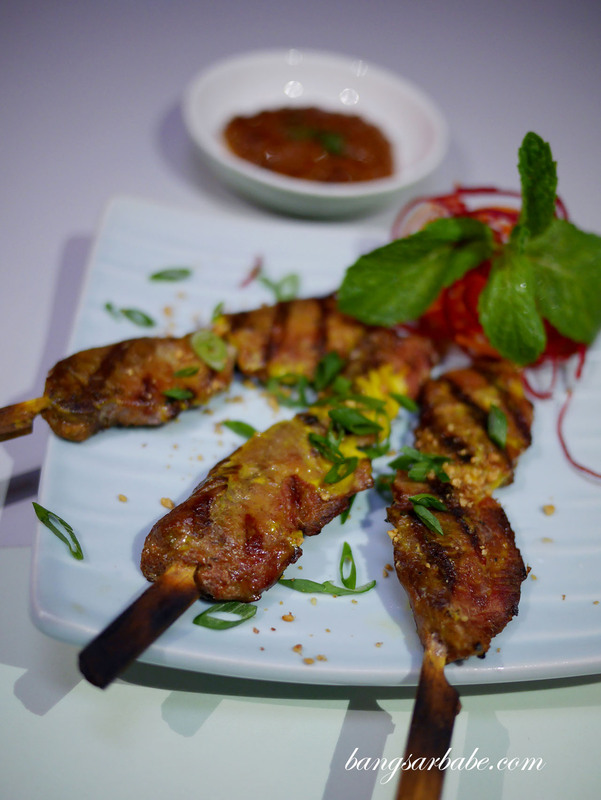 Inch serves Southeast Asian Food with Thai elements as a feature. 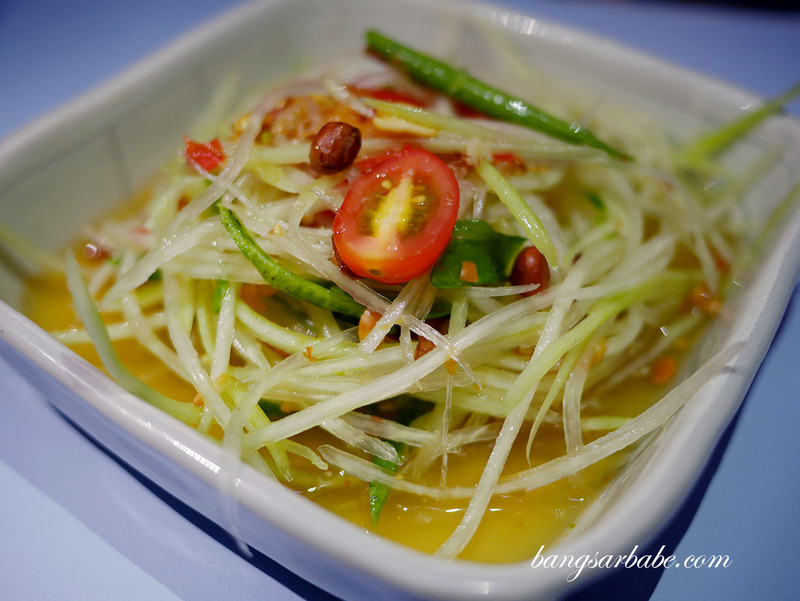 Try the Som Tum; a green papaya salad with cherry tomatoes, string beans, roasted peanuts and dried shrimp, tossed in lime fish sauce for a refreshing start. 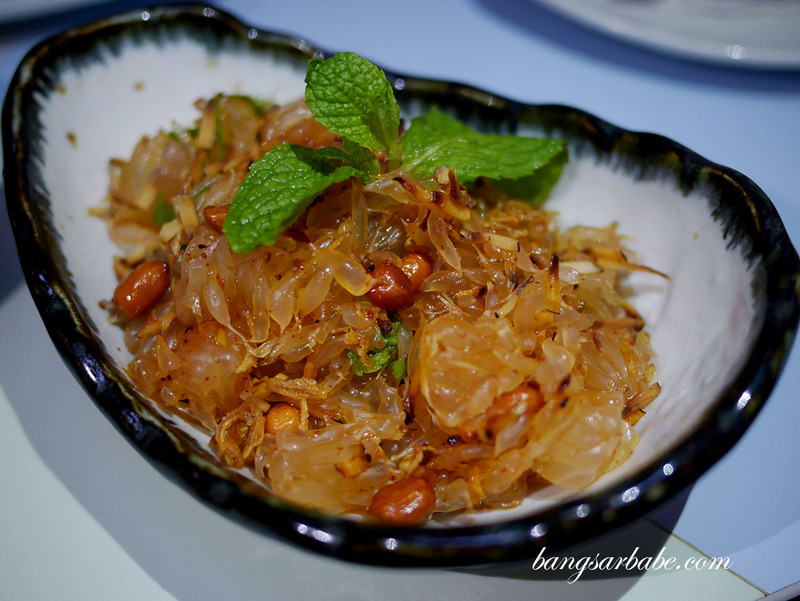 The Yum Som O (pomelo salad) is also worth trying and packed just as much wallop as the papaya salad. 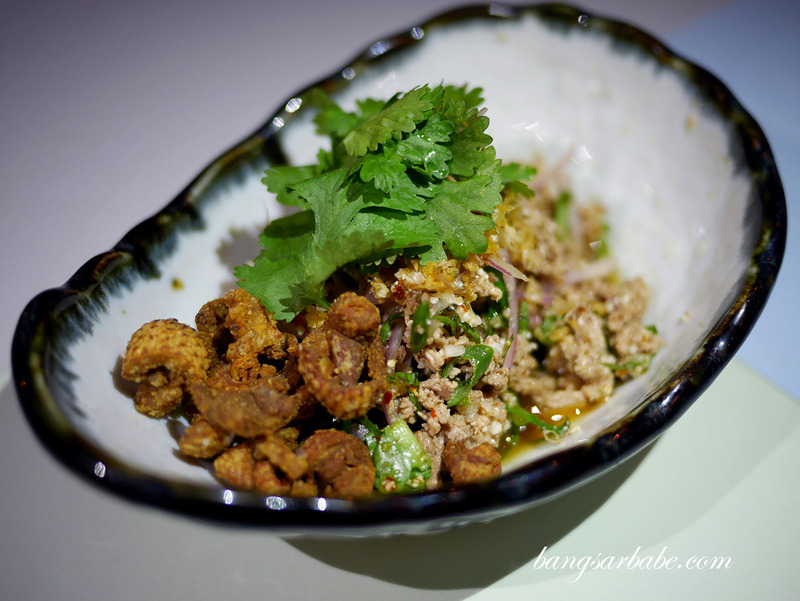 But my favourite is the Larb Pet, essentially minced duck with chilli pepper, shallots, coriander and smoked rice powder. 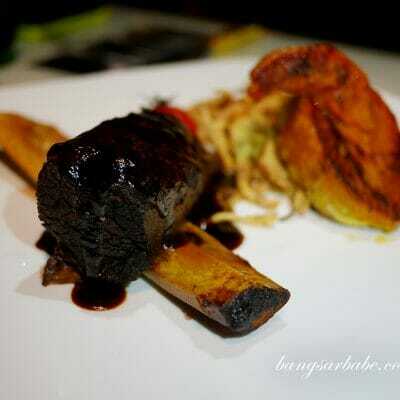 This was savoury, spicy and aromatic from the assortment of fresh ingredients and spices. 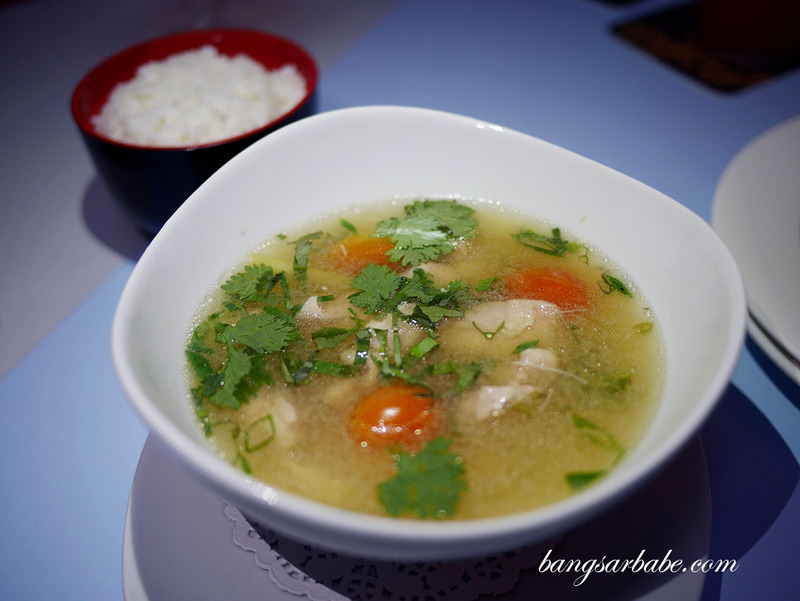 Tom Yam Gai features chicken in a clear yet robustly flavoured broth – like chicken soup for the (Thai) soul. 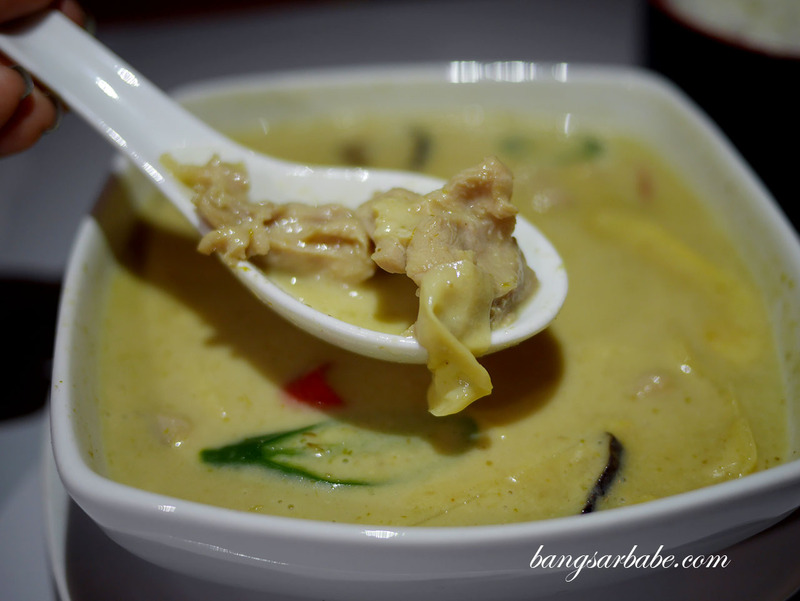 I was more excited about the green curry chicken, which was sweet, spicy and rich all at once. Not the best I’ve tried admittedly, but this wasn’t too far behind either. 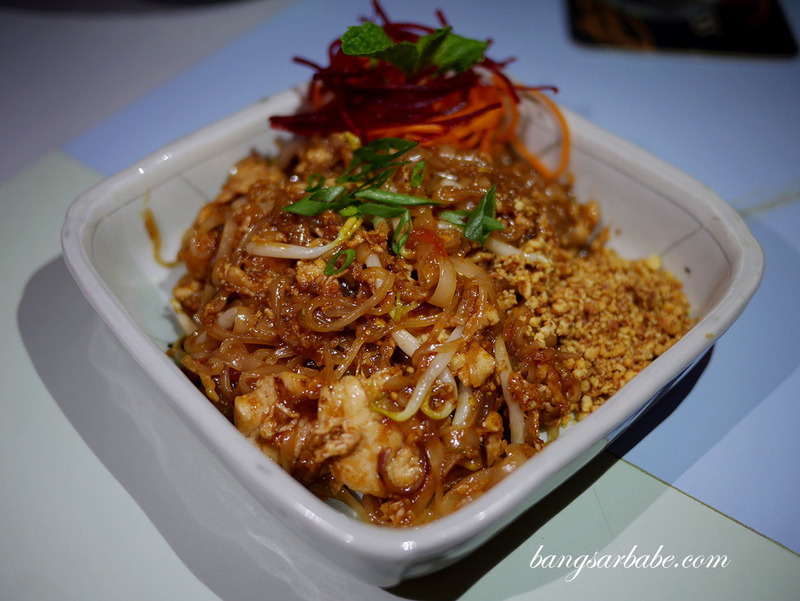 Pad Thai is also available here and Inch does a pretty decent version with chicken and prawns. 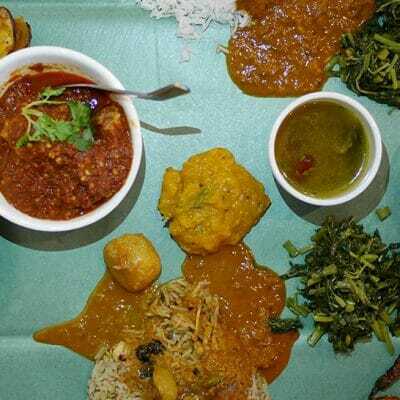 You can request for some sugar at the side if you want; just let the waiter know and they will kindly oblige. 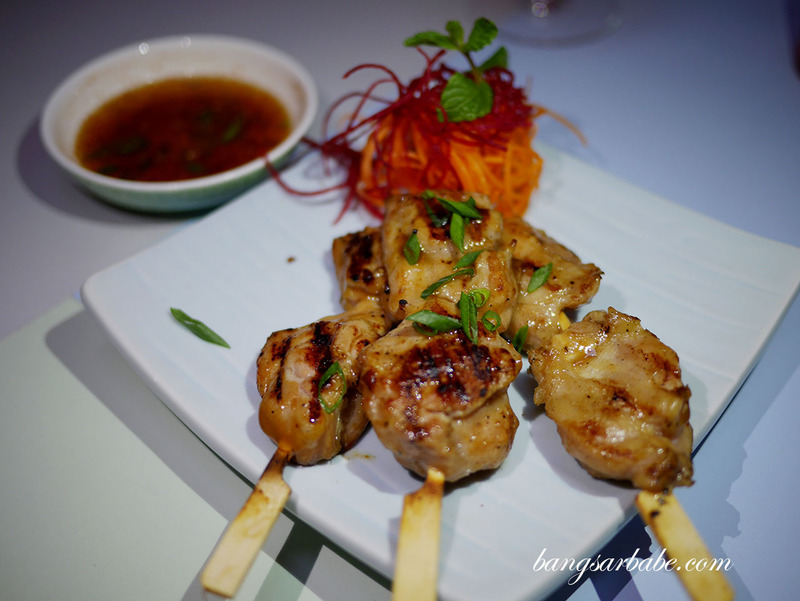 The Kai Yang (chicken skewers) is good stuff, marinated in garlic, pepper and coriander roots, and charcoal grilled till the exterior is seared. 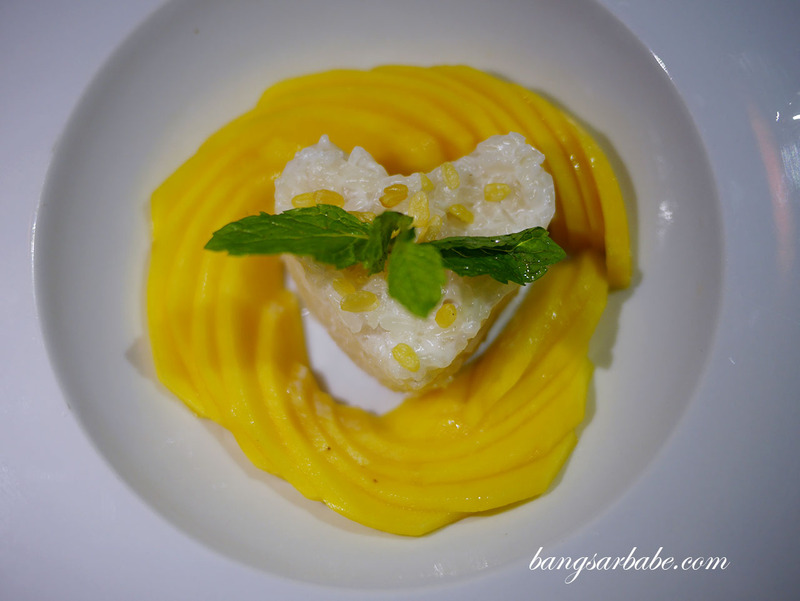 Desserts are limited for the moment – try the Khao Neaw Ma Muang (mango sticky rice) as the mango used was sweet and fleshy. 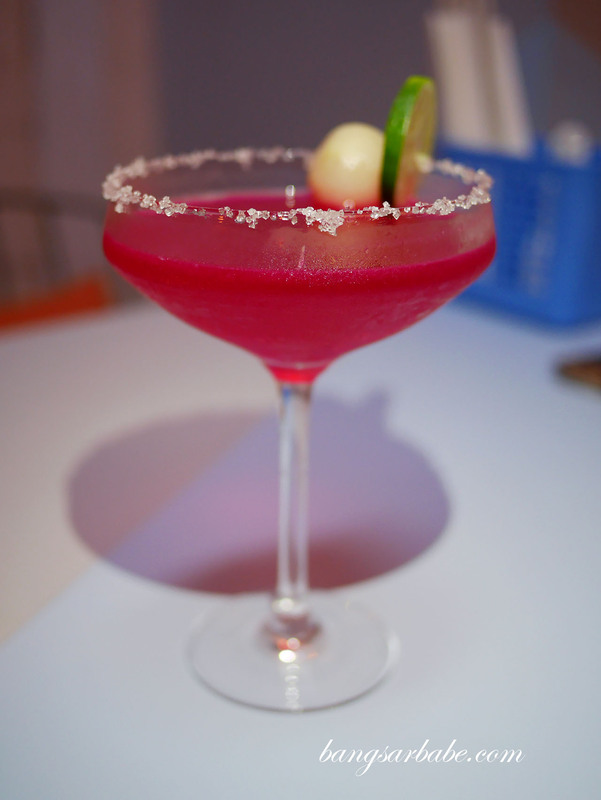 The cocktail list at Inch isn’t very extensive but the bartender is in the midst of developing more – I had the privilege of trying three specialty cocktails and my favourite is the Rose Lychee Cooler. 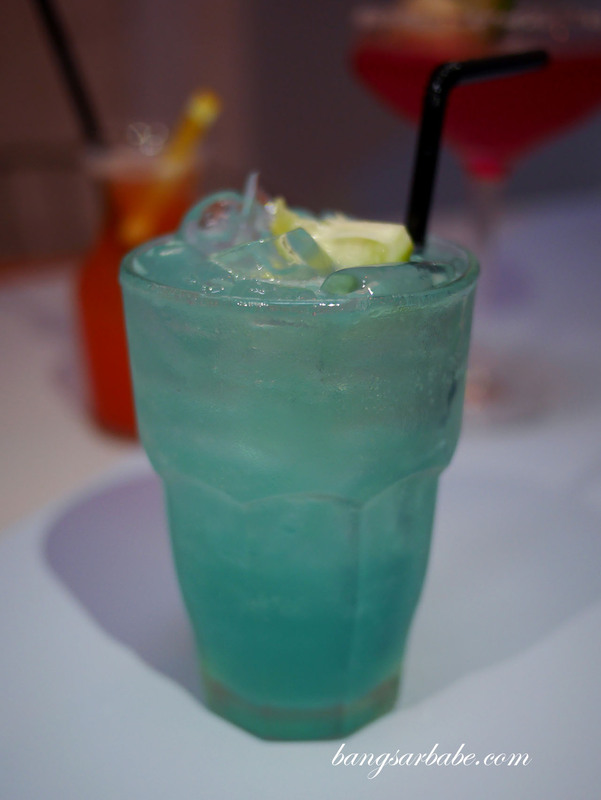 This concoction of vodka and lychee is pretty to look at yet fairly lethal after two or three glasses. 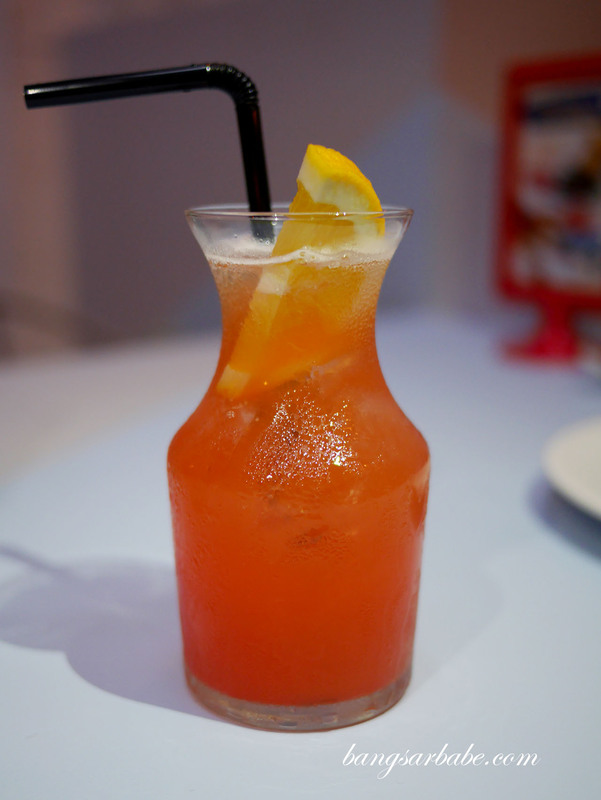 Those with a preference for juices would find the Tropical Punch up their alley. I prefer the Moscow Mule though, made with vodka, lime and ginger ale. This is refreshing and easy to drink. For more information about Inch, visit their Facebook Page here and follow them on Instagram.